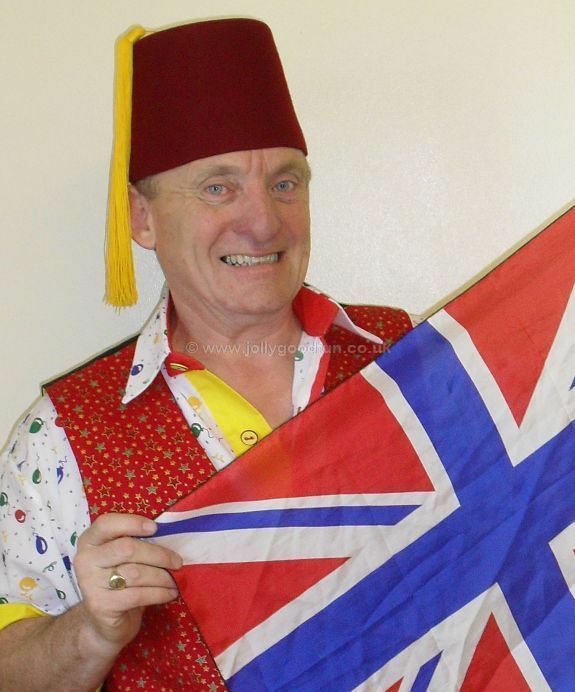 Children's Magic Show by Children's Entertainer Mr Ron. 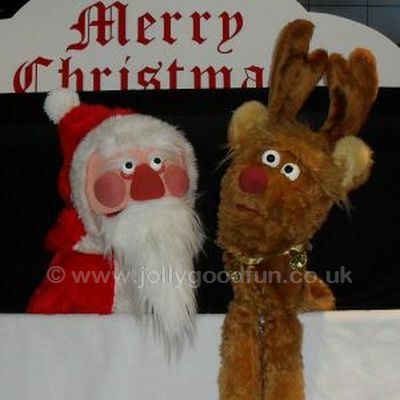 Exciting entertainment for children ages 4 to 8 years of age. 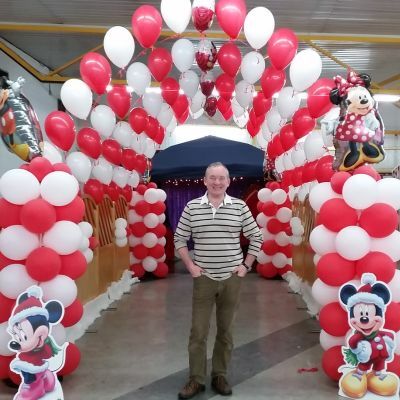 Available to hire for a birthday party within 15 miles of Richmond (Yorks) or for events in Yorkshire, County Durham and The North East. 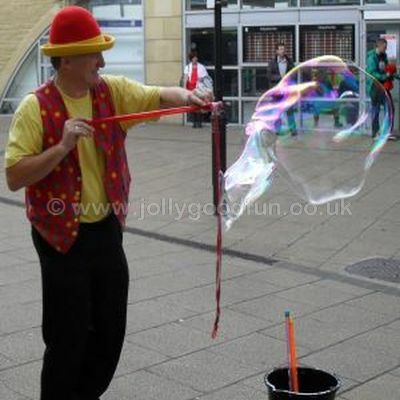 Prices from £150, two hour party, Richmond (Yorks) area. Special 20 - 30 min shows for events. 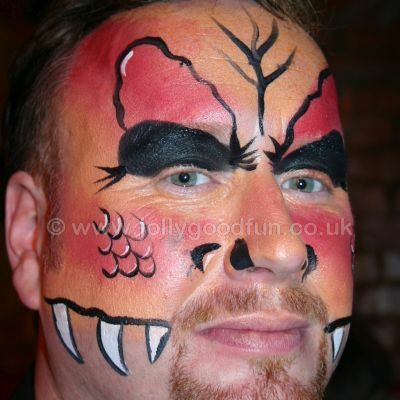 Combine with other shows / workshops or face painting. POA. 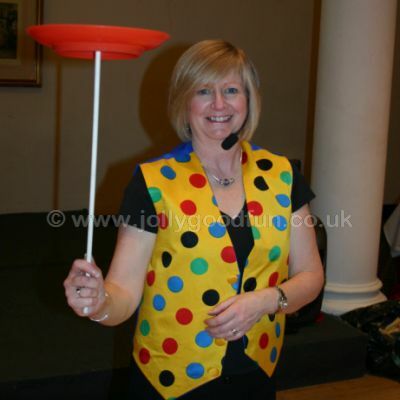 Exciting birthday party entertainment for children aged 4 to 8 years old. 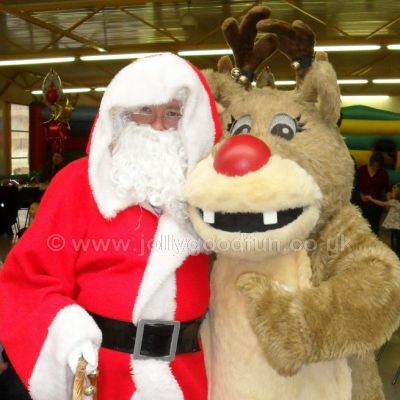 The Magic Party covers a full two hours including time for the children to eat their party food. 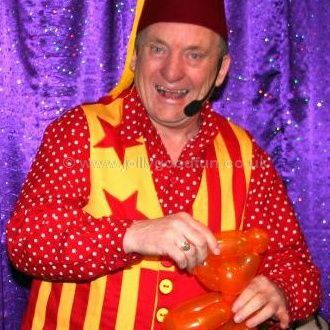 When you book Mr Ron's Magic Party you can be sure that the children will be engaged and entertained. 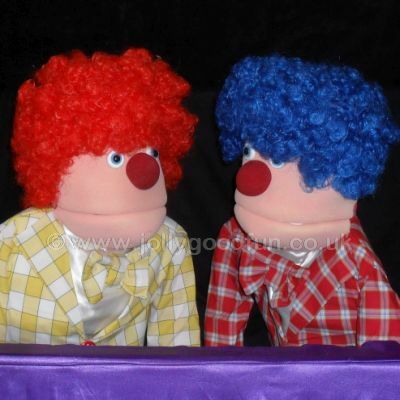 The party begins with a sixty minute show packed with lots of funny stuff that younger children love. 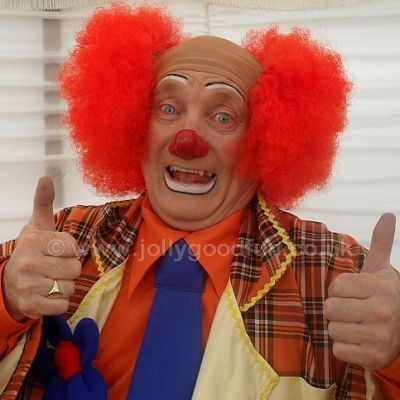 Entertaining children is a real art and it takes years of experience to learn how to keep the attention of a large group especially when they are very excited. 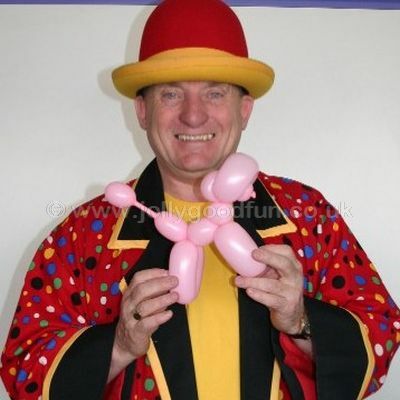 Mr Ron's Magic Show is a mix of clowning around, silly stories, funny tricks, balloonology, gags and other fun stuff. There is lots of joining in and the birthday child can help out too ( but only if they really want to ). After the show the children have time to eat their party food and sing happy birthday before finishing with thirty minutes of music, dancing and party games ( prizes included ). 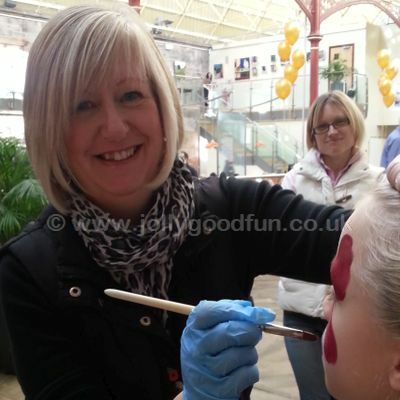 Parents enjoy watching the children having a great time and there are even times when they can join in too. Mr Ron takes care of all the entertainment helping to make the party less stressful. Hopefully you will be able to enjoy watching the birthday child having a wonderful time. Your child's party is a very special occasion. 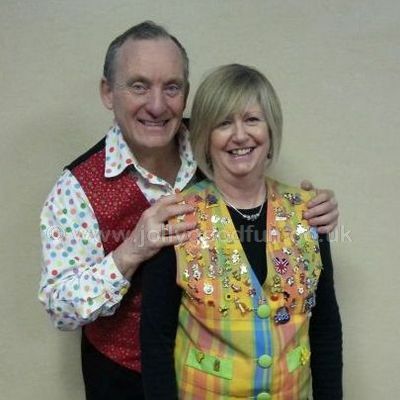 Mr Ron will do his very best to ensure that you have happy memories to look back on. 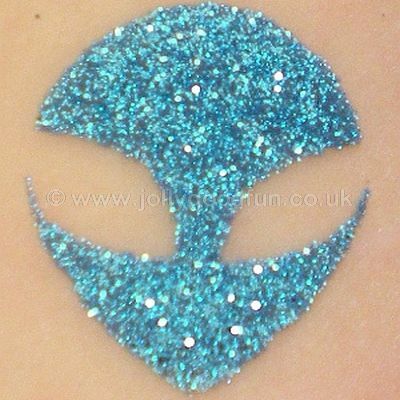 Add extra excitement to your child's very special party! 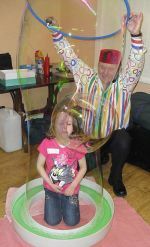 With the Magic Bubble Ring Mr Ron can put a child inside a giant bubble. Be sure to have your camera ready! Everybody will want to have a turn, even some of the adults. The Magic Bubble Ring can be included FREE of charge. Just ask when you make your booking. 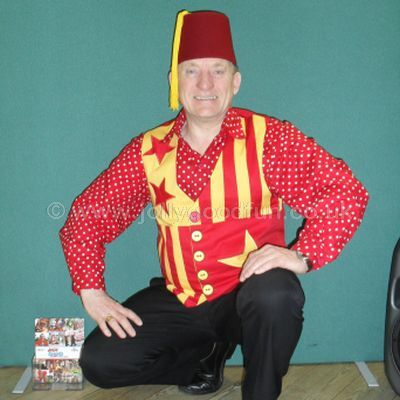 For events you can choose our "Mini Magic Show". Lots of "Magical Fun" packed into a special shorter show of twenty to thirty minutes duration. If you wish you can have a series of shorter shows. Each show can be different. 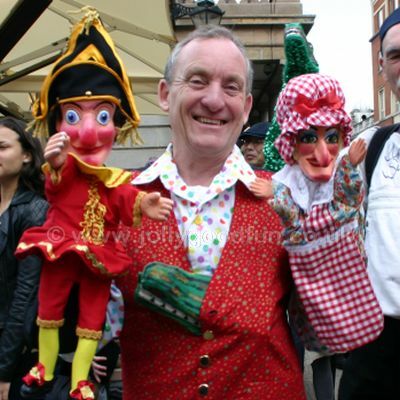 You can also include magic shows with Punch and Judy, puppet shows or a circus skills workshop. 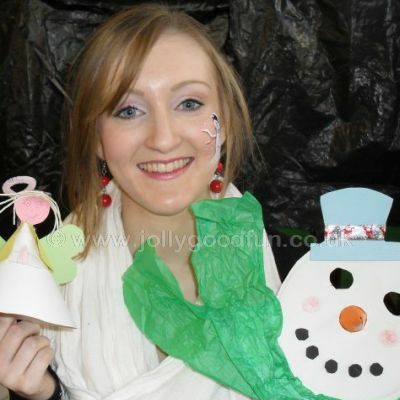 A Mini Magic Show is a great choice for a Family Fun Day, Christmas Party, School Fair, Open Day etc. 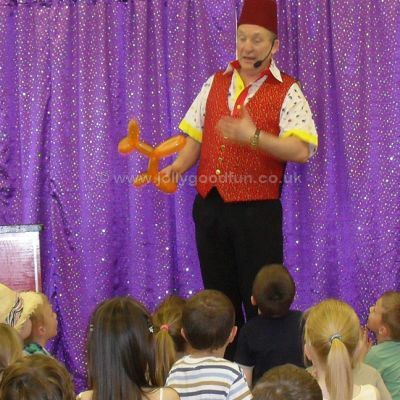 Here are some tips to help you make the most of your Mini Magic Show. 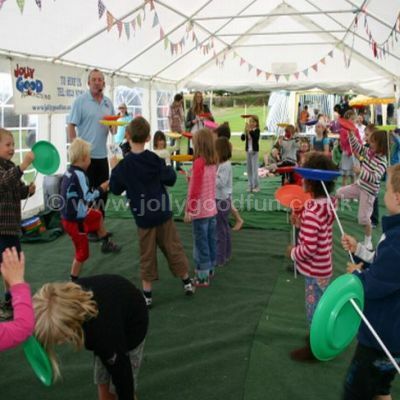 Find a suitable space for the magic show on flat ground, which is clean and dry. 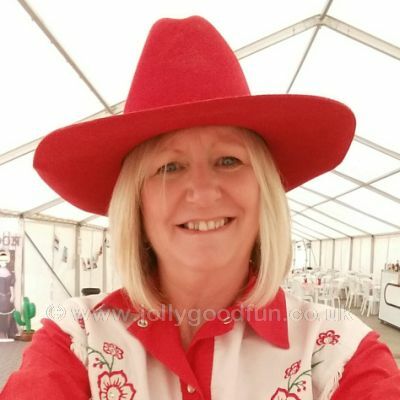 Put the show indoors or under cover ie in a tent or marquee. Provide mats or a groundsheet for the children to sit on. Have some chairs at the back for the adults to sit on. Make sure there is a back drop behind the show. Make sure that all children are under adult supervision. 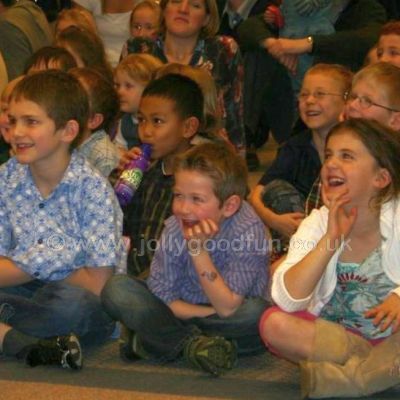 Children watching Ron's magic show in Newcastle Upon Tyne. 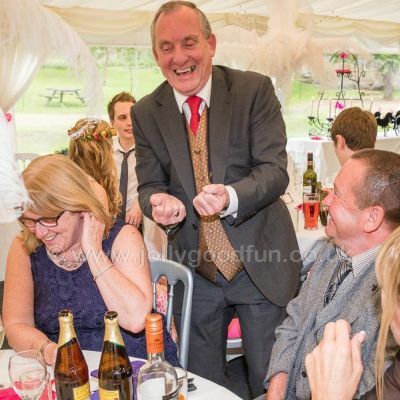 Mr Ron performing a funny routine with a balloon at a birthday party in Richmond. 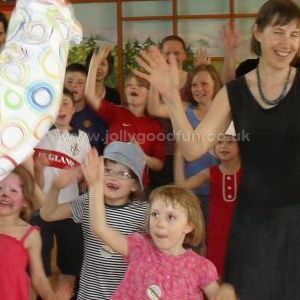 Children and adults all joining in and having fun with a party dance during a school summer gala. Children enjoying more funny buisiness during the magic party. 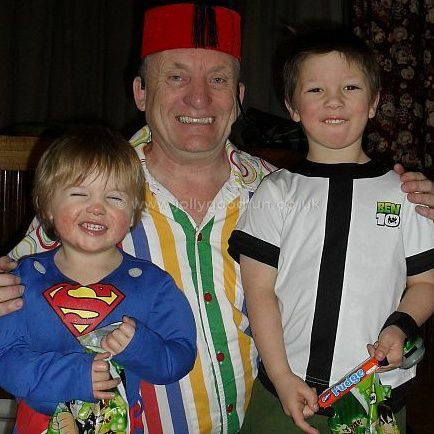 These two little boys had a great time at the Magic Party.